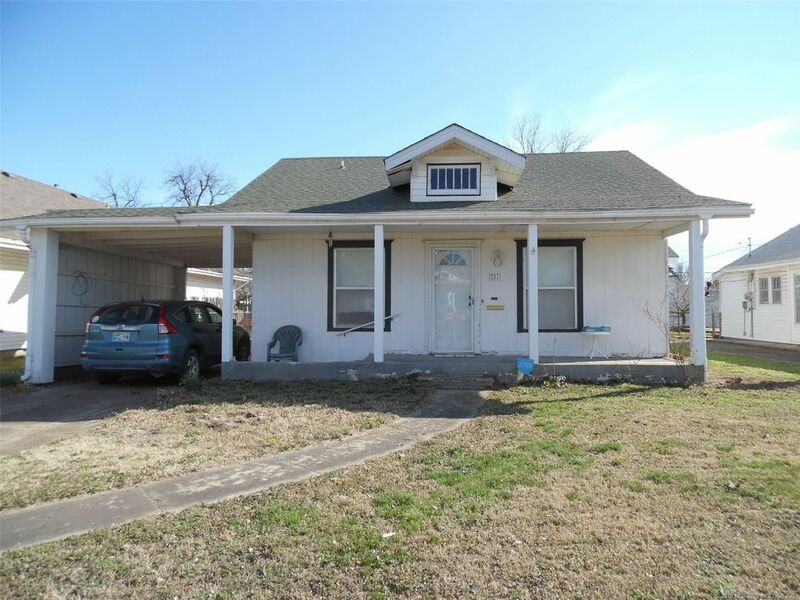 Cute 2 bedroom 1.5 bath bungalow with 2 living areas. Nice-sized den across back of the house could easily be 3rd bedroom with half bath. Spacious main full bath. Kitchen has good storage and all appliances stay. CH/A, small covered patio, fenced back yard, detached garage. Owner in process of painting exterior wood trim & garage.